This is nothing short of YouTube/craft brewing gold. Golden Road Brewing’s Meg Gil and company spoof’s Atlanta rapper Ludacris “Area Codes” with this awesome musical nugget. Since area code beers are big thing, (re: Southern Tier’s 215, Goose Island’s 312, Firstone Walker’s 805) this video is even more brilliant. It’s damn well done too. 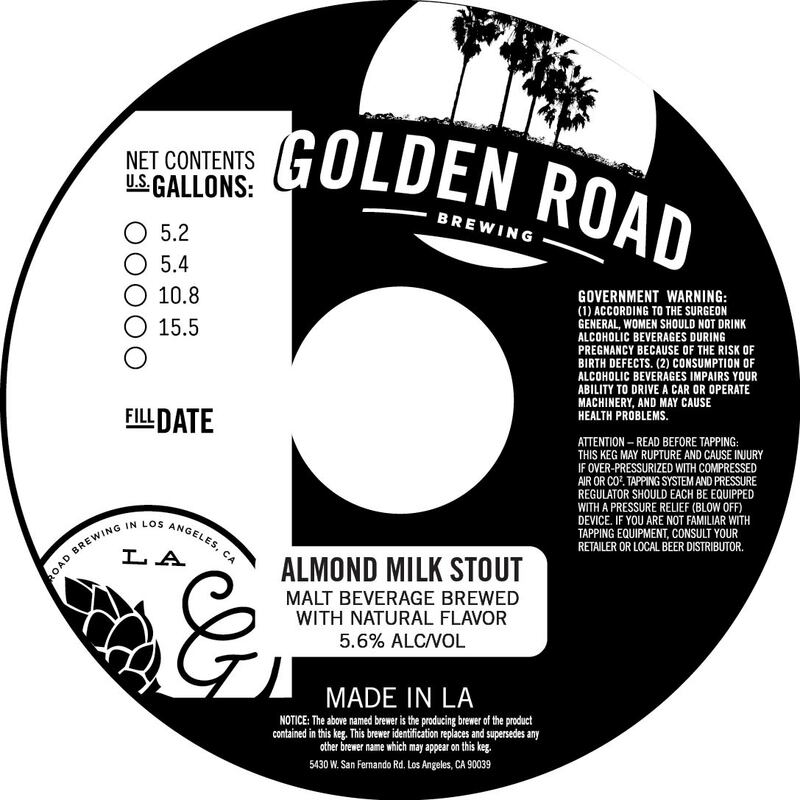 Golden Road Brewing (Los Angeles, CA) has been on fire since they day they launched the brewery. The all-can brewery has a core lineup that includes Point The Way IPA, Get Up Off of That Brown, Golden Road Hefeweizen, Cabrillo Kolsch, Wolf Among Weeds IPA, and 329 Days of Sun Lager. Coming soon to cans in a “collaborative effort” is Golden Road Saison Pamplemousse. “Pamplemousse” means grapefruit, which in true sunny California fashion, is brewed with the citrus fruit. More info to come on the “collaborative” aspect Golden Road Saison Pamplemousse.